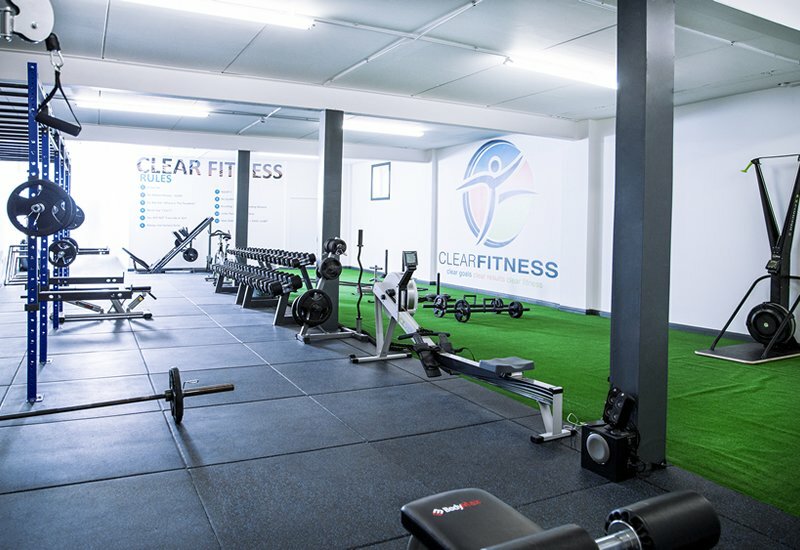 Clear Fitness offers a training environment which is friendly, supportive and delivers exceptional results. We are focused and driven, but fun, and we help people from all walks of life become better every day. 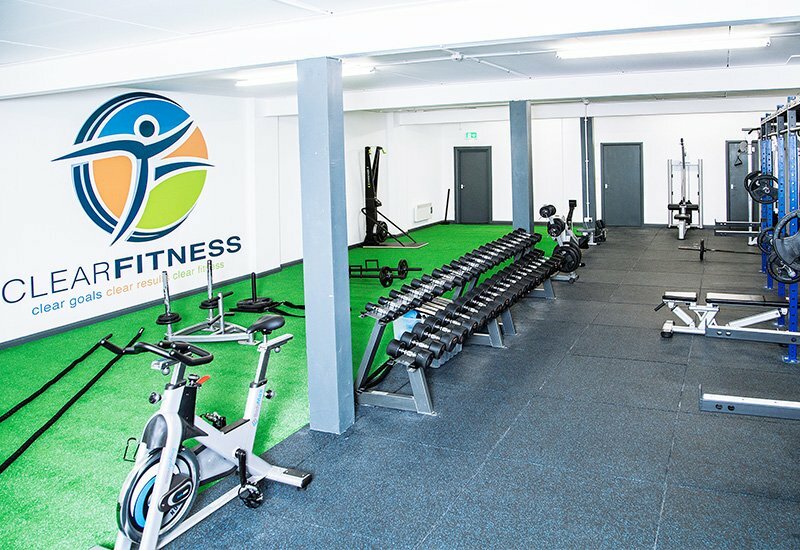 When we launched back in 2012 we had a CLEAR vision: to open a facility where people would feel welcome, supported and motivated (too many people feel uncomfortable and intimidated in normal gyms). Somewhere that would allow us to educate as many people as possible on the fundamentals of long term health and fitness. We understand that life is stressful, busy and sometimes even the best made plans go out the window.We also don’t expect anyone who trains with us to give up their social life or spend every day in the gym. We know that there’s going to be barriers to overcome, but we believe that we’re pretty damn good at helping people overcome those barriers en route to becoming fitter, stronger and leaner than they’ve ever been before. WE ARE NOT YOUR "STANDARD GYM"